The Israeli Pavilion promoted by the Israel Export Institute inaugurated its first participation at MIDEM 2015, bringing artists, labels and startup companies on La Croisette. At MIDEM 2015, Israel was for the first time opening its own booth with eight exhibitors. This initiative was the result of a fruitful collaboration between the Israeli Export Institute and ACUM, the Israeli Author’s Rights Society. Both organizations put the Export of Israeli Culture at a high priority. Israeli delegates were from all parts of the music industry: from artists like Tania Vinokur, through labels and aggregators like Phonokol and Unicell, all the way to startup companies like Fusic and SoundBetter. 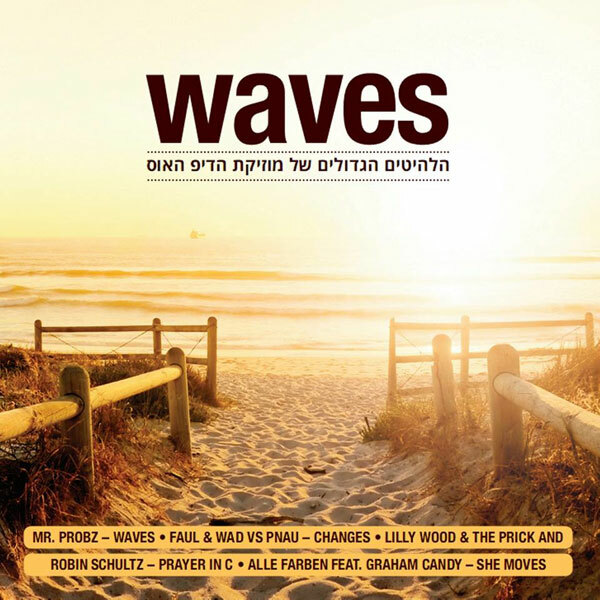 In the past few years, there are more and more Israeli artists heading towards the international music market. They sing in English and from time to time, manage to squeeze in a Hebrew title. Using YouTube as an outlet, most of the artists don’t know about all the platforms and opportunities at their disposal. A yearly international Music Conference, mostly in Tel Aviv, is trying to bring the best group of international influencers. All the participants worked hard to make their MIDEM in Cannes worth a while: CDs, flyers, stickers and business cards were distributed, together with posters and presentations. 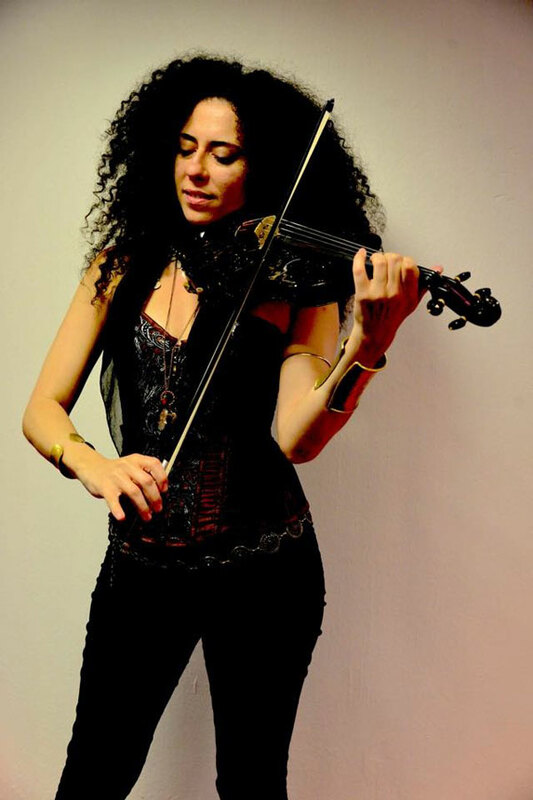 A stage artist since the age of 5, singer, dancer, percussionist and virtuoso violinist Tania Vinokur – Tania – has been thrilling audiences all over the globe. 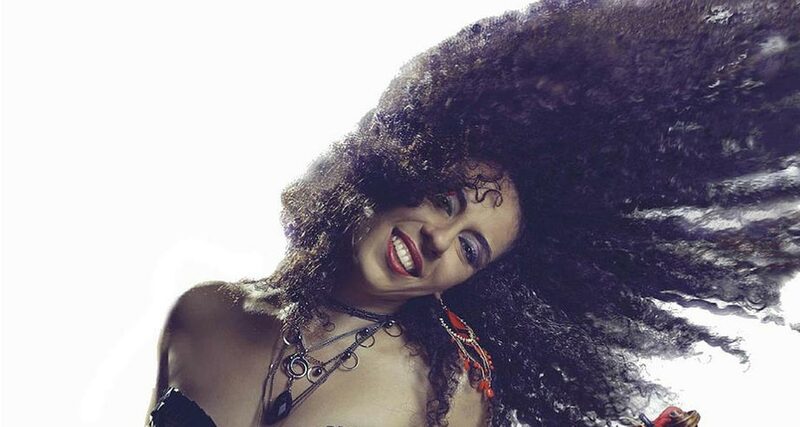 Her outstanding performances spans from Classical music to Oriental sounds, from Flamenco to Jazz and from Pop to Electronic music. Unicell, founded in 2001, a leader in digital marketing and distribution, is providing solutions for marketing, distribution and promotion in world of digital music. The company has the Phonokol and Pango + label. Phonokol, established in 1989 with the outbreak of techno and electronic music, is one of the leading independent record labels in Israel, specializing in trance, dance and club music. The Fusic app technology enables aspiring singers to upload their selfies and mashes them up with professional music videos seen on MTV or Youtube, to create a lip-synching fusion of a new version of the artists’ videos, in which the users can sing a duet with their favorite stars. Boasting the most comprehensive database of active and available music production professionals for direct hire – including dozens of Grammy Award winners – SoundBetter is the world’s leading marketplace for musicians to find recording studios and hire mixing and mastering engineers as well as professional session musicians. SoundBetter’s member community is spanning over 2,000 cities worldwide. ACUM, established in 1936, is a non-profit corporation administering the rights assigned to it by its members: authors, composers, lyricists, poets, arrangers and music publishers. ACUM aims at ensuring that music creators are rewarded for the usage of their works. The rights administered by ACUM include performing rights, mechanical rights (audio and audio-visual reproductions) and reprint rights. By its reciprocal representation agreements ACUM also administers these rights – fully or partly – on behalf of hundreds of thousands members of 93 affiliated societies from all over the world. The Israel Export and International Cooperation Institute (IEICI) was established in 1958 as a non-profit organization by the government of Israel and the private sector. IEICI promotes Israeli goods and services exports, and trade relations, cooperation and strategic alliances with overseas companies. IEICI provides services to thousands of Israeli exporters. The Israel Export and International Cooperation Institute promotes exports through initiatives and programs in many countries, operating through Israeli commercial and economic attachés, and is maintains working relations with foreign diplomats and commercial attachés in Israel and trade organizations throughout the world. It provides information and consulting services, offering extensive connections and assistance in promoting exports of Israeli companies as well as complementary services for the international business community. 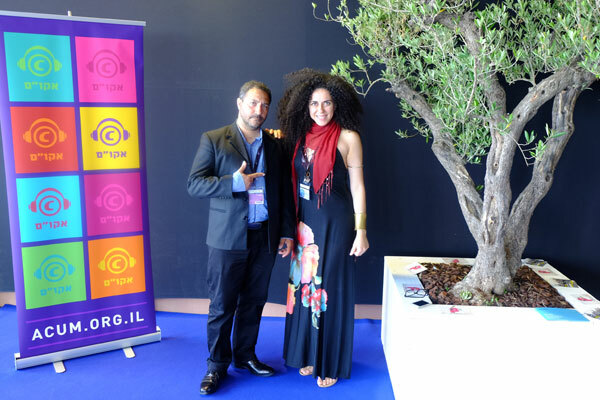 For most of the Israeli Pavilion participants, it was a first experience at MIDEM. The plans for the future involve more showcases, stronger branding and trying to create a real value at international level. Israel Export will keep it as a surprise!